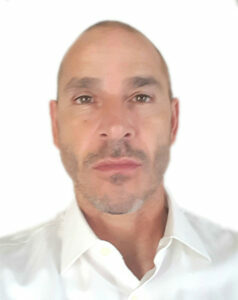 With over 35 years of experience in the HVAC industry, Mo Siegel heads up sales and product applications at Ice Air. During the past fifteen years, he and Ric have grown Ice Air into a leading manufacturer of terminal HVAC equipment. He began his career in the metal fabricating field and holds an AS Degree in Machine & Metals Technology and a BS in Organizational Management. Mo is also a world class marathon swimmer, having completed numerous long distance swims including the English Channel, Catalina Channel, Manhattan Island Marathon Swim and the 120-mile 8 Bridges Hudson River Swims. Ric Nadel started up Ice Air with Mo Siegel in 2003, and is responsible for determining and communicating the organization’s strategic direction, as well as balancing resources of capital and people. He holds a Bachelor of Science (BS) in Entrepreneurship/Entrepreneurial Studies from Babson College. Prior to founding Ice Air, he was Vice-President of Nadel Industries – a high end packaging manufacturer for the cosmetics industry. He is an avid triathlete and has completed races around the world, including the grueling Israman triathlon in Eilat, Israel and the Escape from Alcatraz triathlon in San Francisco, CA. Tom is responsible for planning and executing sales and marketing strategies, working with and supporting Ice Air’s sales representatives and customers. Prior to his employment at Ice Air, Tom was a Branch Manager for Red Bull energy drinks. Tom has a BS in Business Marketing from the State University of New York at Oswego and an AS degree in Business Administration from Dutchess Community College. 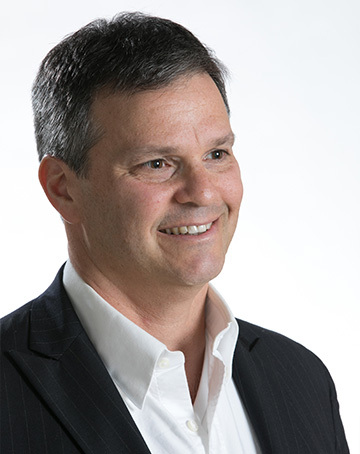 John Accumanno, CPA, is Ice Air’s Chief Financial Officer, and oversees the company’s financial activities, including administrative and HR requirements. Prior to his employment at Ice Air, John was the Director of Finance at Landauer Metropolitan, Inc., a leading provider of home health equipment and supplies. He holds a BS in Accounting from City University of New York-Herbert H. Lehman College. 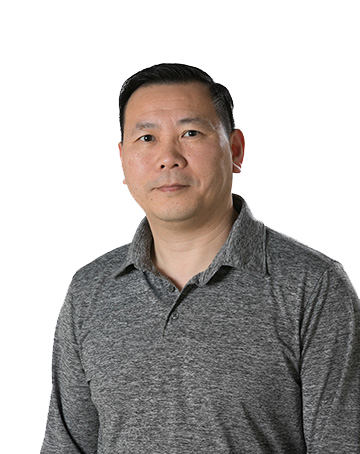 As Director of Engineering of Ice Air, Bill Liu is responsible for planning and directing all aspects of engineering activities and projects, including utilizing best practice methods and providing expert technical guidance for engineering initiatives. He manages overall engineering budget and costs, incorporating components, materials, and tools that result in cost-effective and quality output. Prior to joining Ice Air, Bill was the Program Manager at the Home Comfort Group of General Electric (GE) Appliances. Bill has an MS in Mechanical Engineering from University of Maryland, an MBA from University of Louisville, and an MIT Sloan Certificate for Managing Complex Development Projects. Anthony has direct responsibility for all new construction and major retrofit project management activities including construction plan reviews; developing and evaluating standard and custom equipment solutions to meet customer requirements; supporting mechanical contractors, specifying architects and engineers, construction managers and developers; detailing cost estimates; coordinating project schedules and logistics and starting up and closing out each project. Prior to joining Ice Air, Anthony owned a trucking and logistics company. He enjoys coaching his children’s basketball teams and restoring vintage furniture. 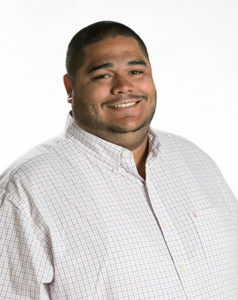 David is responsible for developing, leading and executing purchasing strategies; tracking and reporting key functional metrics to control expenses. David is also responsible for Ice Air’s warranty service programs and execution. Prior to his employment at Ice Air, David was at MetLife. He has a BA from Hofstra University. Dave is also president of YALD (Young Adult Leadership & Development), a non-profit organization that focuses on Youth Leadership Development for middle school through college age students. 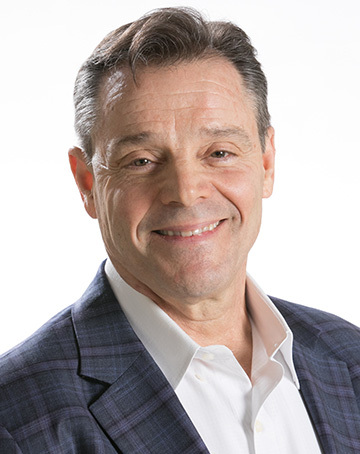 Joe Eudemiller is responsible for increasing sales revenues and maintaining customer relationships in California, Washington, Oregon, British Columbia, Arizona, and New Mexico. 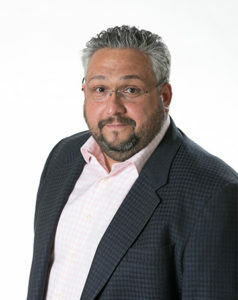 Prior to joining Ice Air, Joe was a partner and the COO of Tricor Mechanical. Joe attended the University of California, Berkeley, and is a certificated Six Sigma Black Belt, MEP. Lakia has been a Sales Coordinator at Ice Air for the past three years, working as a liaison between sales, project management and engineers. In her role, she maintains and develops product information for customers and tracks opportunities with new and existing customers. In addition, she helps develop and control specifications and documentation for estimates and proposals. 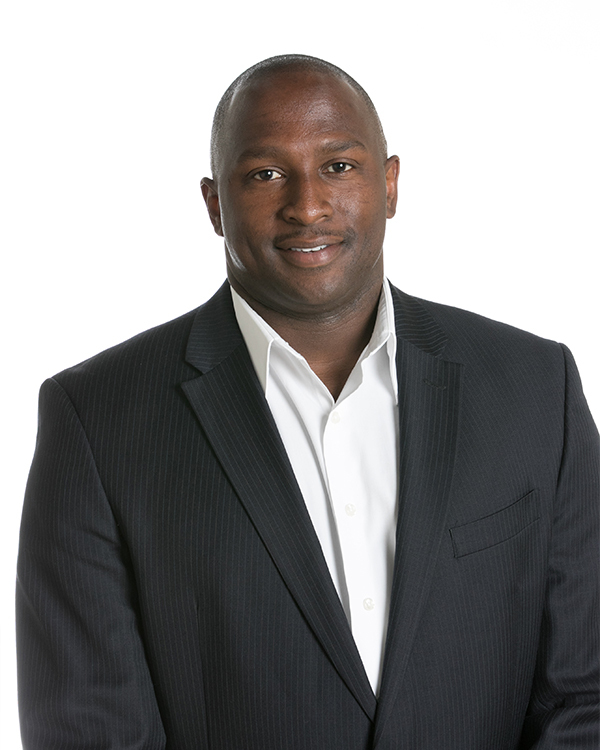 Prior to working at Ice Air, Edwards worked as a Call Leadperson in the healthcare industry. She enjoys baking and bringing up her lovely daughter. Shakirah manages the in and outbound sales efforts at Ice Air, including lead generation and follow up, and the coordination of Distributor and Independent Sales Rep activities. 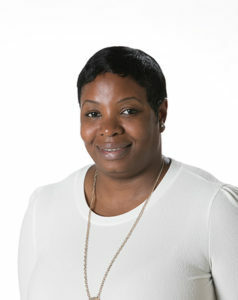 Prior to joining Ice Air, Shakirah was Executive Assistant to the Business Director at ALC Environmental. She has a BA in English and Literature from the State University of New York, New Paltz.